Several people with Parkinson’s attend our Centre and we also treat people at various other locations in Hertfordshire and Bedfordshire. A neurological physiotherapist leads our physio team and several of our exercise therapists have specialist neurological training. Our Physiotherapists and Personal Trainers work together to help people combat their symptoms, achieve greater mobility and reduce fatigue. Oxygen Treatment is great for combatting extreme tiredness thanks to the energy boosts that it provides to many people. In addition, it reduces pain, accelerates healing and decreases inflammation. Try an Exercise Session and Oxygen Therapy for free! 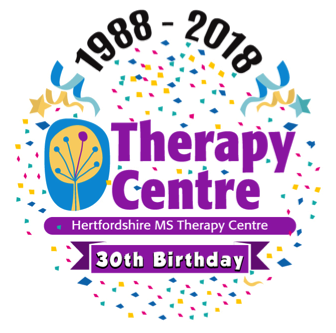 You are welcome to visit our Centre in Letchworth to try an Exercise Session and/or Oxygen Therapy for free. We have a very flexible timetable and our trained team will be happy to answer any queries you may have.